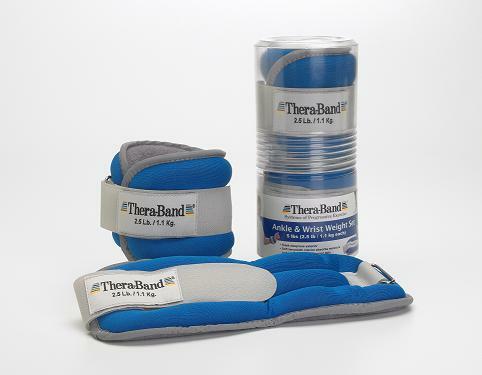 Soft padding provides superior comfort while exercising. 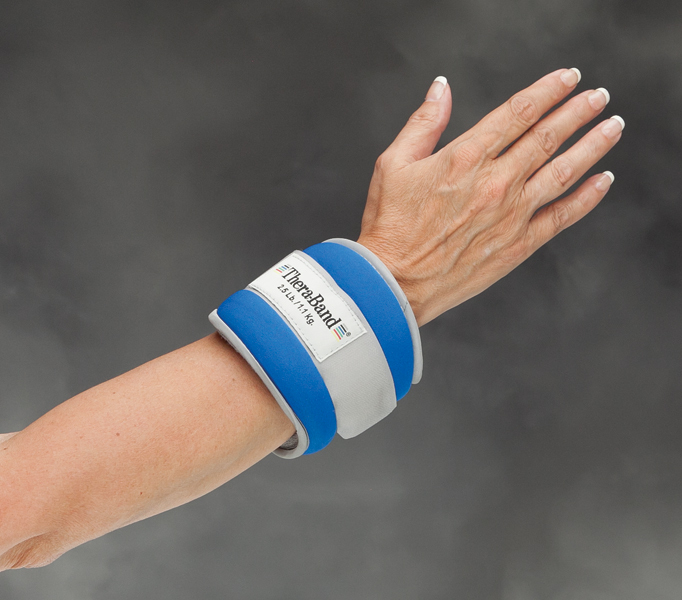 Use to enhance balance training or stabilization exercises. 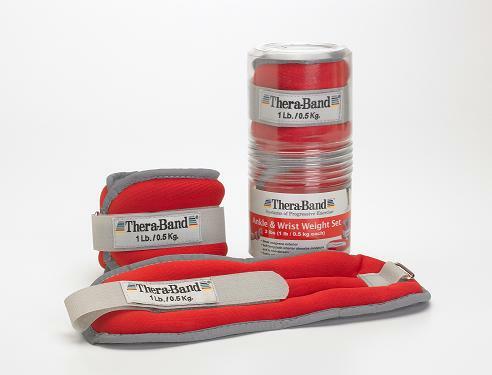 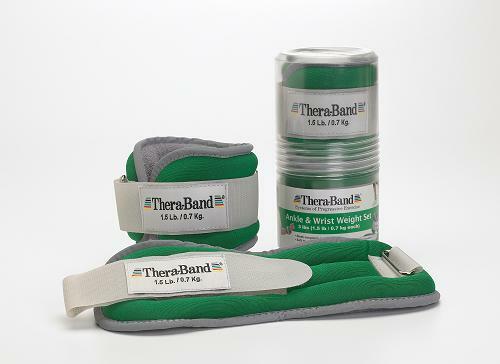 TheraBand® Comfort-Fit Ankle & Wrist Weight Sets can be used on wrists or ankles. 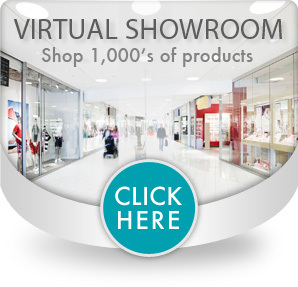 Features a soft terrycloth lining, reflective trims and adjustable hook and loop straps. 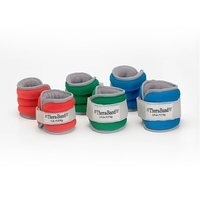 Available in three color-coded sets.